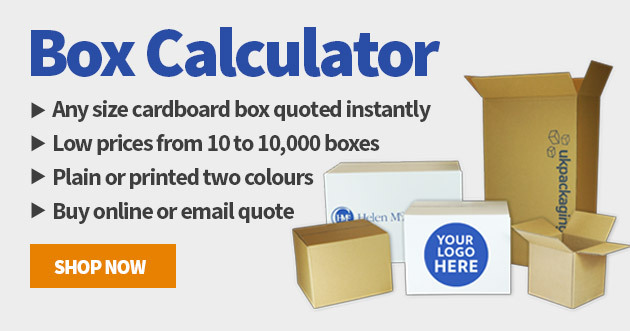 We are one of the leading online suppliers of packaging materials in the UK. Our mission is to consistently offer our customers the widest range of innovative packaging and related products, at the lowest cost. Our Midlands-based Packaging Distribution Centre stocks over 2500 product lines and we deliver next working day to both commercial and residential addresses. We are proud of our prompt next day delivery service and helpful packaging customer service team. 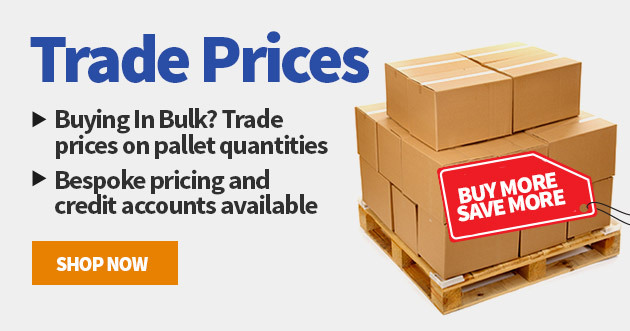 You can always upgrade your delivery service if required for any urgent orders but we do offer a FREE 2 to 3 day delivery on all packaging orders over £75 exc VAT. 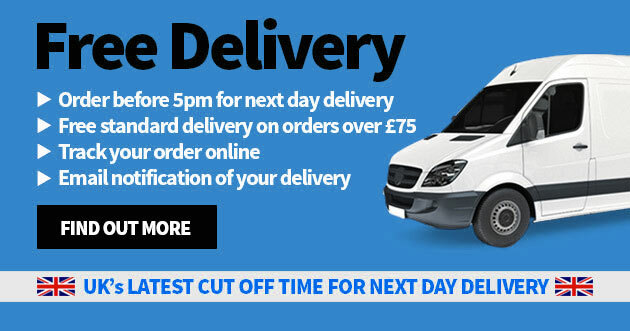 If you place your order before 5pm Monday - Friday, your order will be packed and dispatched same day. Our core product lines include: Jiffy bags, bubble wrap, cardboard boxes, strapping, pallet wrap, strapping machines, strapping kits, polythene bags, paper rolls, and premium quality adhesive tapes. 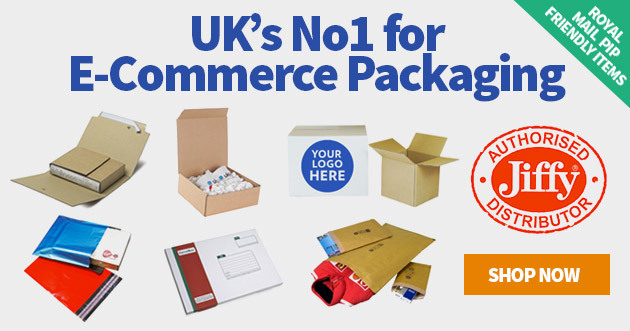 UKPackaging.com are one of the UK's leading distributors of both bubble lined Jiffy bags, and the original padded Jiffy bags. Our range of Jiffy bags and associated Jiffy products provide customers with world class protective packaging products that meet the most rigorous of mailing, cushioning and wrapping requirements. We take our environmental responsibilities seriously and promote recycled packaging products at reduced prices whenever possible. We always like to hear from our customers so please don’t hesitate to contact us. In addition to our core packaging range, we also manufacture bespoke packaging materials, including cardboard boxes and cartons. All aspects of our bespoke packaging service are tailored to your individual requirements, providing in house design, CAD produced samples and proofing. We have extensive experience in both flexo and lithographic printed packaging. Whether we are printing on adhesive tape, jiffy bags, strapping, cardboard boxes or polythene we understand the importance of what your customers think when they receive your products. Our bespoke packaging products are competitively priced, delivered on time and while protecting your goods in transit, they also project a professional image of your brand and business. Thank you for shopping with ukpackaging.com.